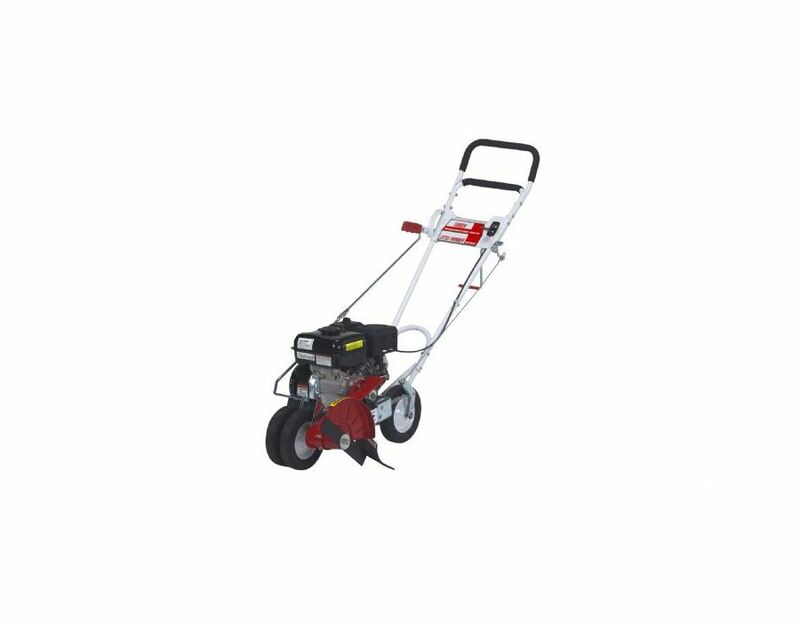 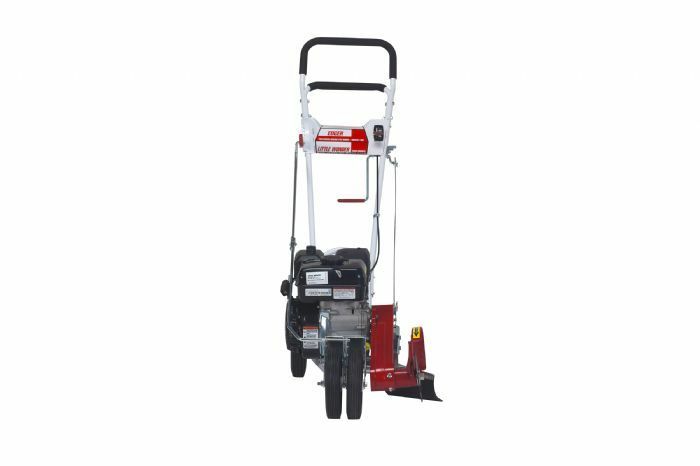 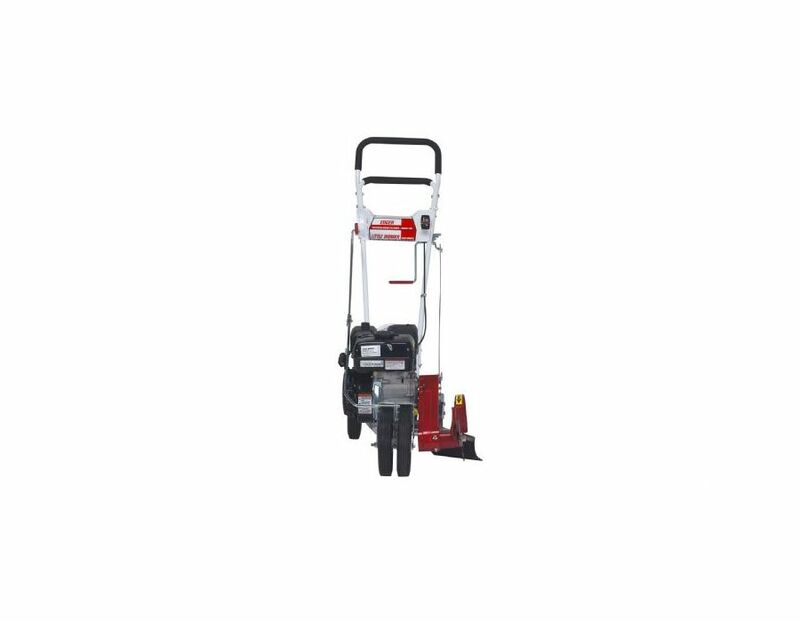 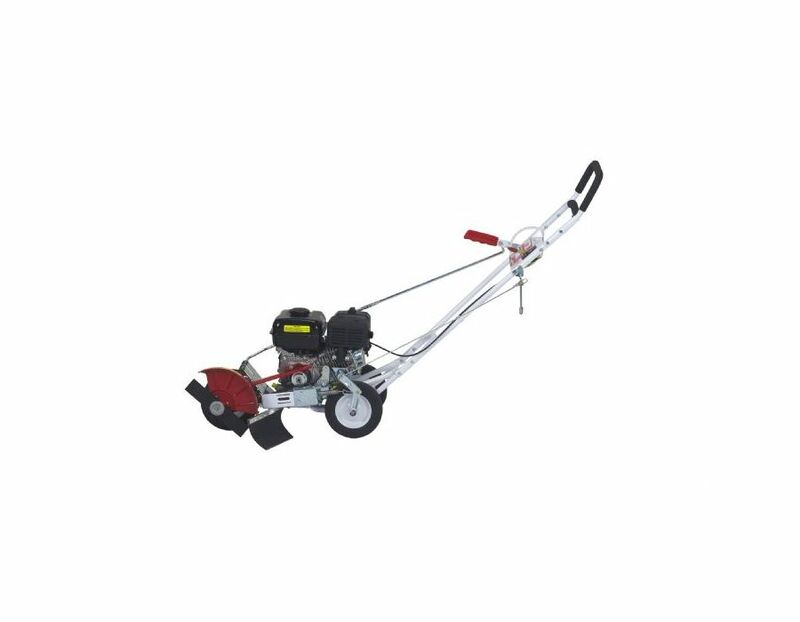 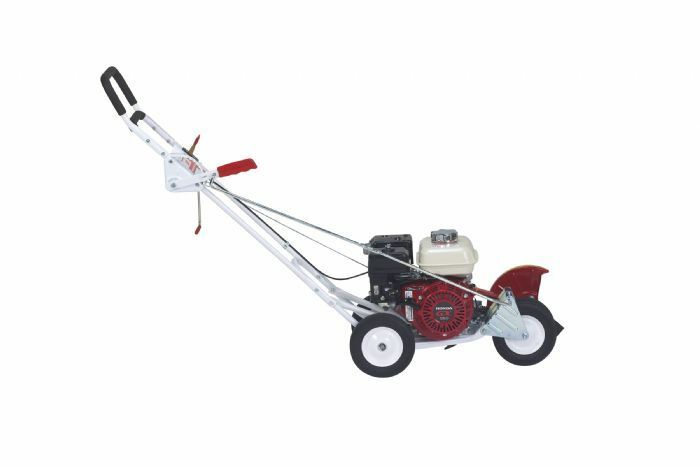 The Little Wonder Walkbehind Edger model 6033-00-01 features a 3.5hp Briggs Intek Series 550 Engine. 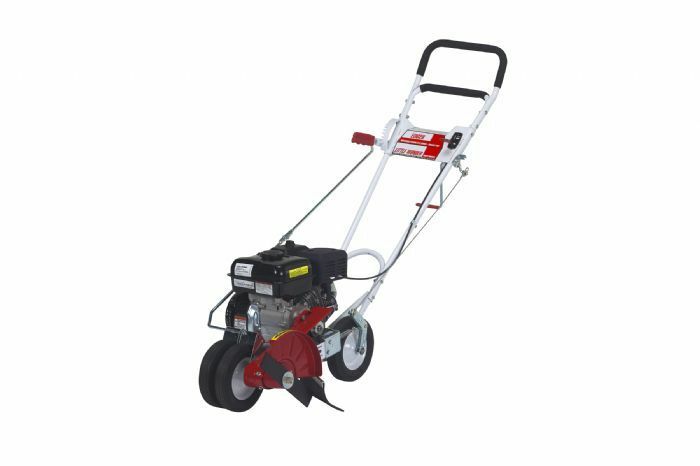 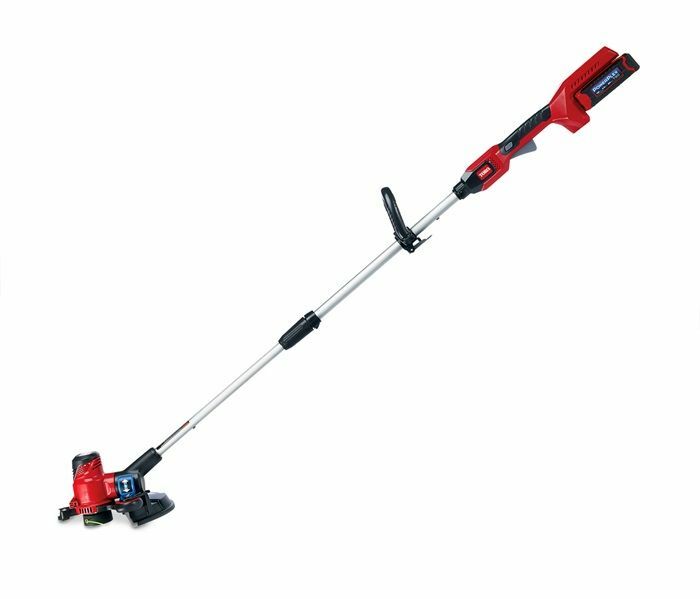 Get the job done quickly and more efficiently with this powerful Little Wonder edger. 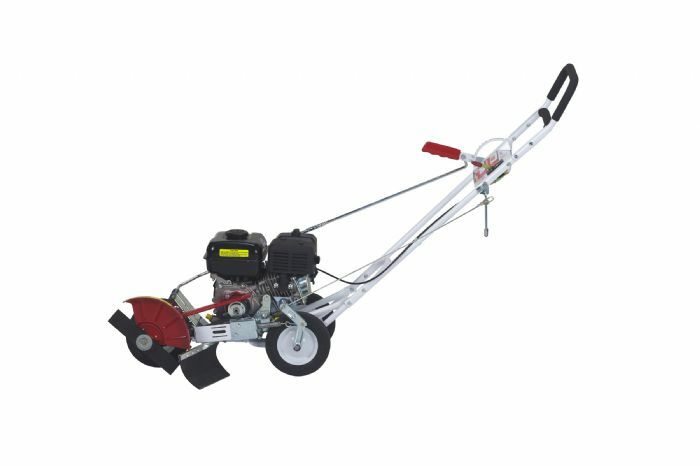 Find this walk-behind Little Wonder 6033-00-01 Edger at Kooy Brothers Equipment Ltd. located at 1919 Wilson Avenue, Toronto Ontario.